As the name suggests, Honor View 20 in Australia will be a successor of Honor’s last year’s released smartphone named Honor View 10 which is most likely to be landed before January 2019 ends. The handset is expected to arrive on January 22 in Paris during an event for which Honor has already sent out invites. 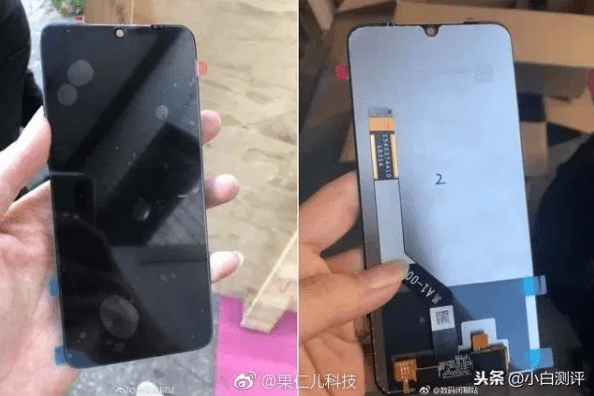 Well, if every rumor and suggestion turns out to be true, Honor View 20 will be Honor’s first smartphone to house an on-screen FaceTime sensor. Via a user agent profile posted on its official website, Honor revealed a bunch of details about Honor View 20. Coming up with a screen resolution of 2310 x 1080 and runs on Android’s latest version – Android Pie 9.0 with EMUI 9 on top. The model number code which appeared on the website is PCT and will have so many versions of different regions – PCT-AL10, PCT-TL10, and PCT-L29. 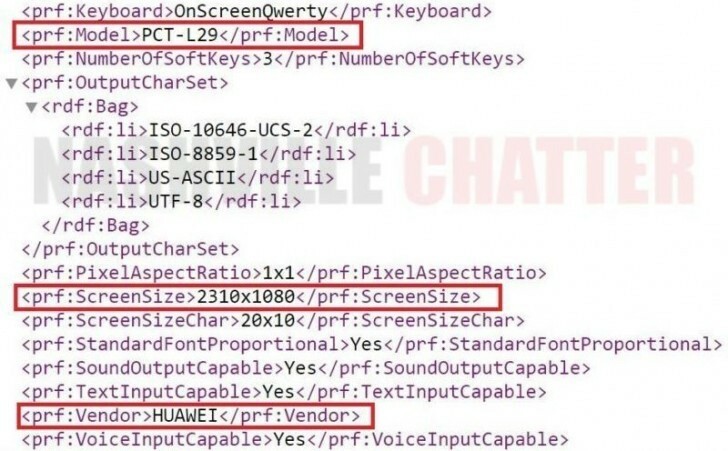 A 3C model number which has been previously out via certifications indicates that it’ll be supported by 22.5W Fast Charging and since it’s going to be Honor’s new flagship smartphone, we’re expecting it to be powered by Kirin 980 Chipset – the same Chipset we have seen in Huawei Mate 20 Pro. Aside from everything, rumors have claimed that Honor View 20 Price will be CNY 2799 in China which is about $408 and €359.